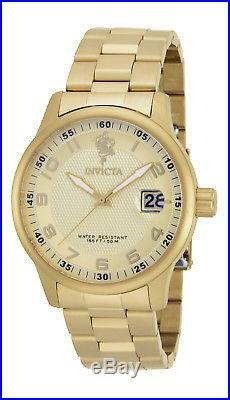 Invicta 17919 Men's Sea Base Gold Tone Dial Yellow Gold Steel Bracelet Watch. Invicta 17919 Sea Base men's watch features a 44mm wide and 12mm thick yellow gold plated solid stainless steel case with a fixed bezel and textured push-pull crown. 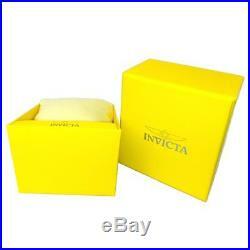 Invicta 17919 is powered by Japanese Miyota 2415 quartz movement. 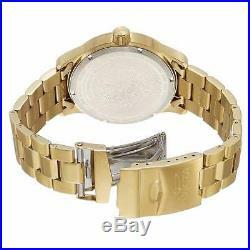 This stylish watch also features a textured gold tone dial with white accents gold tone luminous hands and Arabic numeral hour markers along with the date display function, scratch resistant sapphire crystal and water resistant to 50 meters. Invicta 17919 is equipped with a 22mm wide yellow gold plated solid stainless steel bracelet with a fold over safety lock clasp. Zippo lighters are also not returnable once the seal on the back of the lighter is broken. 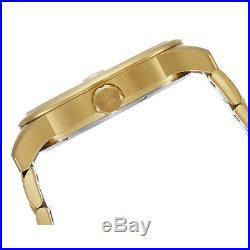 The item "Invicta 17919 Men's Sea Base Gold Tone Dial Yellow Gold Steel Bracelet Watch" is in sale since Thursday, August 31, 2017.